Get your business ranking higher for popular searches on Google & Bing that drive you sales. An SEO/Content Marketing expert will optimize your website, write blogs, create videos and more to increase your businesses ranking. 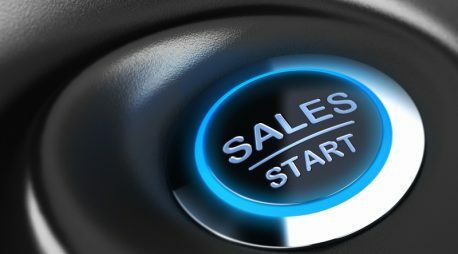 Improve profitability by increasing your traffic & sales from low-cost marketing channels such as SEO & content marketing (organic search). SEO & content marketing, if done right, will dramatically increase your visibility, rankings & sales from organic channels such as Google. 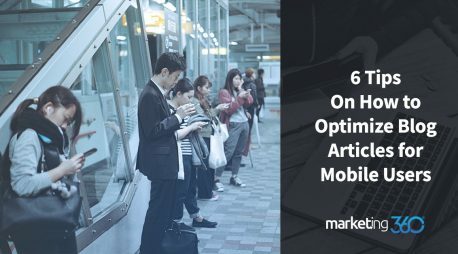 To be profitable & competitive long-term, it’s essential that you invest in your organic presence which drives down your overall cost per acquisition. A dedicated SEO & content marketing expert does everything for you. They optimize your website, write blogs, create videos and more on an ongoing basis to help you outrank your competitors online. Track all the work and the results from Marketing 360® at any time with 100% transparency. Get a bird's eye view of how your website is ranking organically across major search engines like Google & Bing. Also quickly see how many keywords and pages are ranking overall. Plus, see how much SEO & content marketing work has been completed thus far by your dedicated SEO expert! 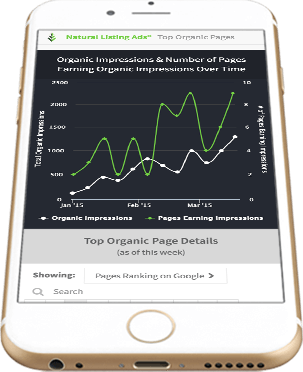 The Natural Listing Ads® program has a powerful keyword ranking tracker. 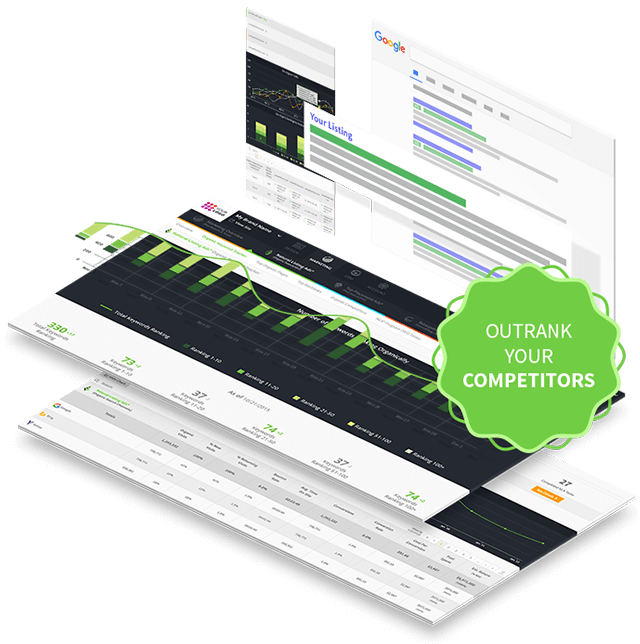 It tracks unlimited keyword rankings and the history of ranking changes over time. 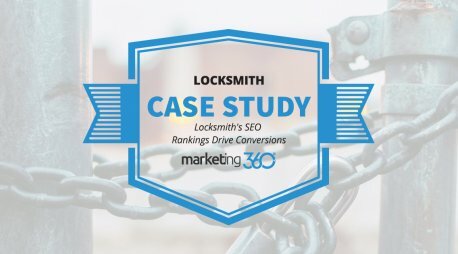 Your Marketing Executive & dedicated SEO expert use this data to ensure that you're not only ranking high for your best keywords, but that they’re actually driving you more leads & sales! Quickly see how the individual pages on your website rank organically on Google and what keywords they rank for. Your dedicated SEO & content marketing expert use this information to increase their efforts on pages that have the potential to drive you most leads & sales. Find the golden keywords and low hanging fruit long-tail keyword opportunities. Plus, create the NLA® Strategy / best SEO game plan to drive maximum results. Optimize title tags & meta descriptions based on keyword research and proven to work organic ad copy, in order to generate high rankings and click-through rates. Optimize and improve page content by adding SEO rich content that supports keyword research, title tags and meta descriptions so the page ranks higher and faster organically. Building out a sound SEO optimized category and tagging structure for content building via pages and blog posts. Optimize Google My Business, Google Maps rankings & social network sites such as Facebook for top search terms and inbound links to the website. 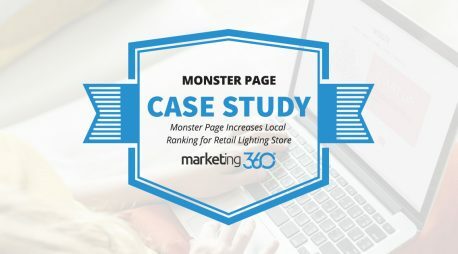 Building pages of SEO optimized unique and reader-friendly content to increase rankings and capture more organic leads & sales. 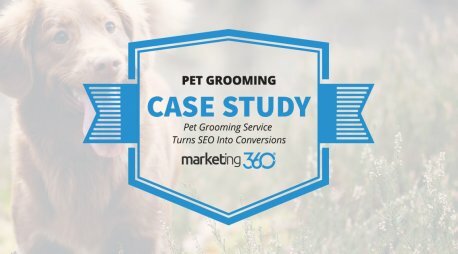 Creating blog posts of SEO optimized unique and reader-friendly content to increase rankings and capture more organic leads & sales. Researching, planning and designing an interesting and SEO-rich infographic to be shared on your blog and across social media. Researching, planning and producing an interesting and short SEO-rich video to be optimized on YouTube and shared on your blog & across social media. Optimize product titles, descriptions, product attributes and more for improved organic search (SEO) & paid search (Shopping Ads) performance. We put together an SEO / Content Marketing game-plan to make best use of your NLA® budget & achieve your goals. We then share this with you for feedback/approval. We complete initial/onetime optimizations so your site has a strong SEO foundation before we move to the content building / marketing phase. 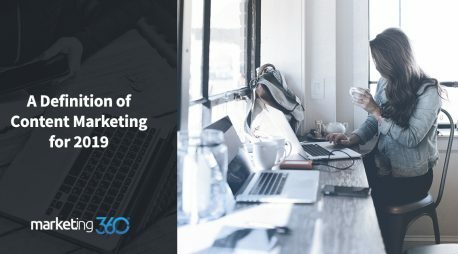 We enter the content marketing phase where we constantly build & publish refresh and unique content for your brand which support your top keywords.